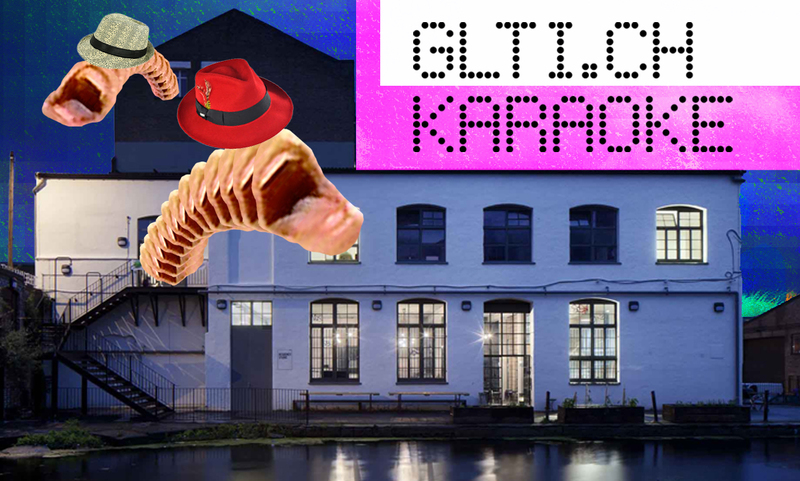 It’s our first ever GLTI.CH Karaoke themed session, so more than ever, we are curious: What ballad will YOU sing? p.s. Don’t forget to translate our start time of 7:30BST to your timezone! This event will be preceded by The Digital Subconscious I – a forum looking at Art, Technology and Global Society.